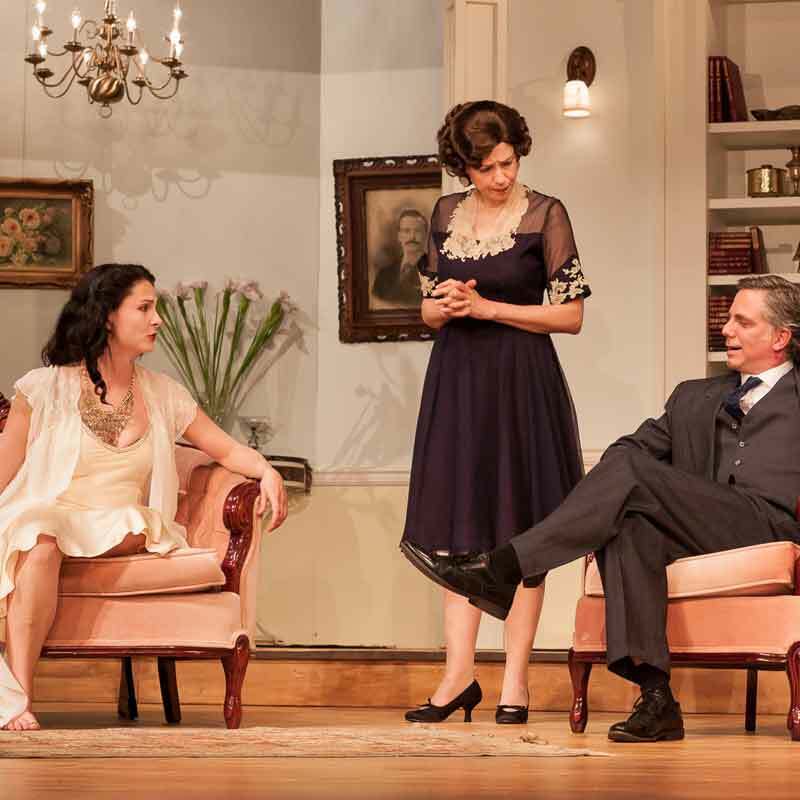 Peninsula Productions produces high quality theatre for South Surrey and White Rock. 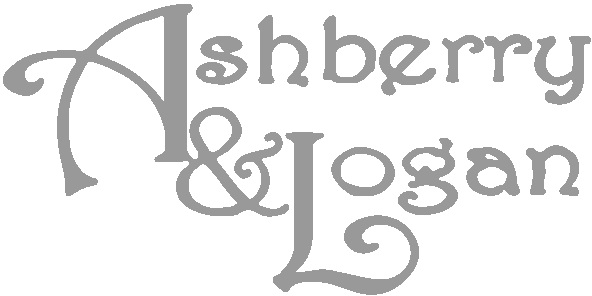 We deliver extraordinary performances, from full scale theatrical productions and breathtaking works of musical theatre to intimate staged readings and concerts. Since our inception in 2010 as a not-for-profit society with a mere handful of dedicated members, we have become a vibrant organization with charitable status, an active board and over one hundred volunteers. Know a young person interested in a career in theatre? Peninsula Productions has a youth theatre company called NextGen. Each summer, NextGen forms a new cohort of full-time students between the ages of 15 and 30 to work alongside professional theatre artists, experienced directors, producers, and technicians. NextGen participants learn the ins and outs of producing and performing theatre, culminating in a showcase of their own original work. Peninsula Productions believes in giving back. We regularly donate tickets to those whose financial barriers may prevent them from experiencing live theatre. We also believe in sharing knowledge and expertise, which means we facilitate affordable workshops for members of the theatre community. Wendy Bollard is a director, producer, vocalist, and actor who received her Masters in Directing from East 15, London UK. She has been the artistic director of Peninsula Productions since 2010, where she has produced over forty productions including a mainstage series, a staged reading series, a music series, and NextGen, a theatre company for youth. Wendy has assistant directed at Improbable Theatre, RADA, East 15, The Vancouver Arts Club, and Bard on the Beach. As a jazz vocalist, Wendy has performed in various music festivals and produced a popular CD that was heard on Canadian radio stations and distributed across Canada. Wendy’s career as an actor saw her performing in everything from large scale musicals to a one woman fringe show and touring Ireland. Wendy is a former member of both the City of Surrey’s and the City of White Rock’s Culture Advisory board. She is a prime driving force behind Peninsula Production’s success. In 2013, Wendy’s efforts and abilities were recognized when she received the Surrey Women in Business Award as Innovator of the Year. Janet has been in the arts/theatre field for 15 years. Her introduction to and ongoing involvement in the performing arts was initiated by her son Harrison, who is an actor. Her organizational skillset was honed working with a variety of business sectors over the past several decades, and as a member of the tour and advance team for three former Prime Ministers. She has worked for the Surrey School District for the past 11 years in the Career Department. Starting as a volunteer with Peninsula Productions in 2014, she has volunteered in every facet of the organization, and recently accepted the position of Executive Director. She has lived with her family in South Surrey for the past 12 years, after moving from Ontario. She holds a BA from the University of Western Ontario, is a Certified Master Hypnotherapist and NLP practitioner. Geoff was advised at a very young age to follow the arts but, being who he is, he chose science, studied physics, and went to work in various high tech fields, including NASA. Now pursuing his love for music and theatre, he finds all the technical skills he mastered during his first career to be highly relevant to promoting and producing arts events. In addition to his work for Peninsula Productions, he serves in various capacities around the area, and is dedicated to making the Semiahmoo Peninsula a destination for all kinds of performance art experience. Janice Cook, graduated from Queens University, Kingston with a BSc , Geology and from Lakehead University with a post graduate diploma in Business Administration. She is an avid reader whose interest in theatre was intensified by Russ Waller, an amazing drama professor at Queen’s. Born in Ottawa, Janice has lived with her family on the peninsula for over 25 years and now is delighted to have more time to be actively involved in the local community, especially helping to promote quality artistic performances through with Peninsula Productions Society. Doug Hart is a retired business executive with over 40 years experience in domestic and international sales and marketing positions. 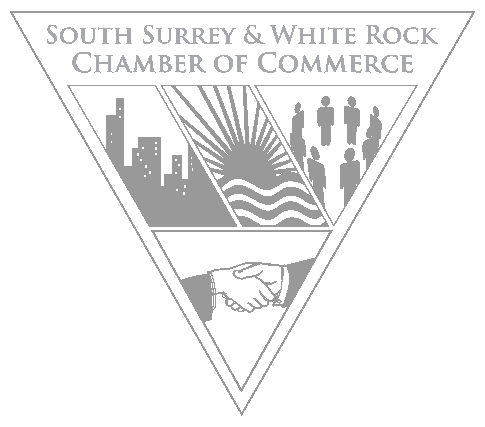 Doug recently served as Executive Director for the South Surrey & White Rock Chamber of Commerce and as a director on various boards, including the Burns Bog Conservation Foundation (Vice-President) and Tourism White Rock (Chair), as well as running in the last Municipal election for Councillor for the City of White Rock. Prior to being with the SSWR Chamber of Commerce, Doug served as a Vice-President and Officer for Industrial Alliance Pacific Life Insurance in Vancouver for over 11 years, where he was responsible for one of their major operating divisions. In addition to his corporate and governance experience, Mr Hart currently serves as Director on the boards of the Vancouver Symphony Orchestra (VSO) and the Seniors Come Share Society. Mr. Hart is a graduate of the University of British Columbia in Commerce. Doug has resided in the White Rock, South Surrey area since 1992. David Young is the Chief Executive Officer of Sources Community Resources Society (Sources). Sources is a community-based not-for-profit multi-service agency headquartered in White Rock. In addition to serving on the Peninsula Productions Board, David is the President of the Federation of Community Social Services of BC, and is the Chair of the Community Social Services Employers’ Association of BC. He is also a member of the Public Sector Employers’ Council. A former Assistant Deputy Minister with the Government of British Columbia, David has close to forty years of experience developing and providing services to the community. He has served on numerous national, provincial, and local boards. As a Peer Reviewer with the Council on Accreditation, he has a special interest in good governance as well as organizational development. In 2016, David was honored to receive a British Columbia Achievement Award in recognition of his service to community. A member of the White Rock Rotary Club, over the past ten years David has developed strong ties to the peninsula and is delighted to make a local contribution through his participation on the Board. Kelly Thompson is a Leader, Manager, Facilitator, Educator, and Coach with a record of success and over 30+ years of experience. She is an influential leader in the area of organizational and employee development through the effective design and delivery of training solutions, and a skilled facilitator with extensive experience working with corporate teams. With a passion for the arts, Kelly has served on arts boards in both Canada as well as in the United States and looks forward to continuing that effort as one of Peninsula Productions’ newest board members. Complete the form below or email us at info@peninsulaproductions.org.